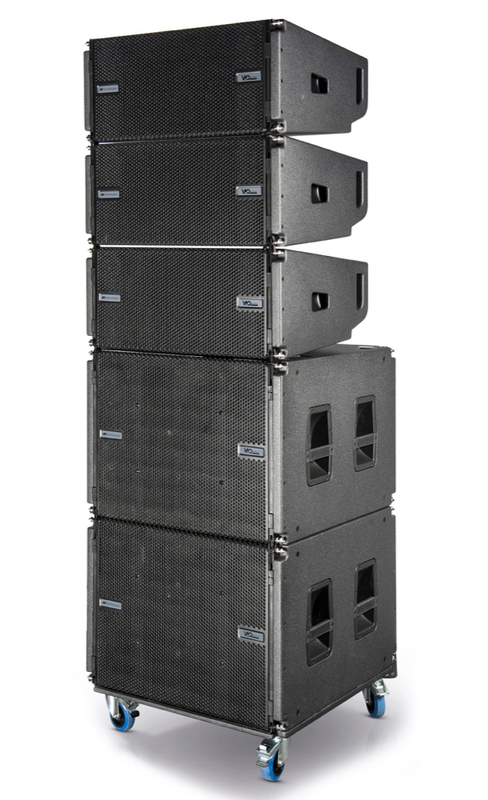 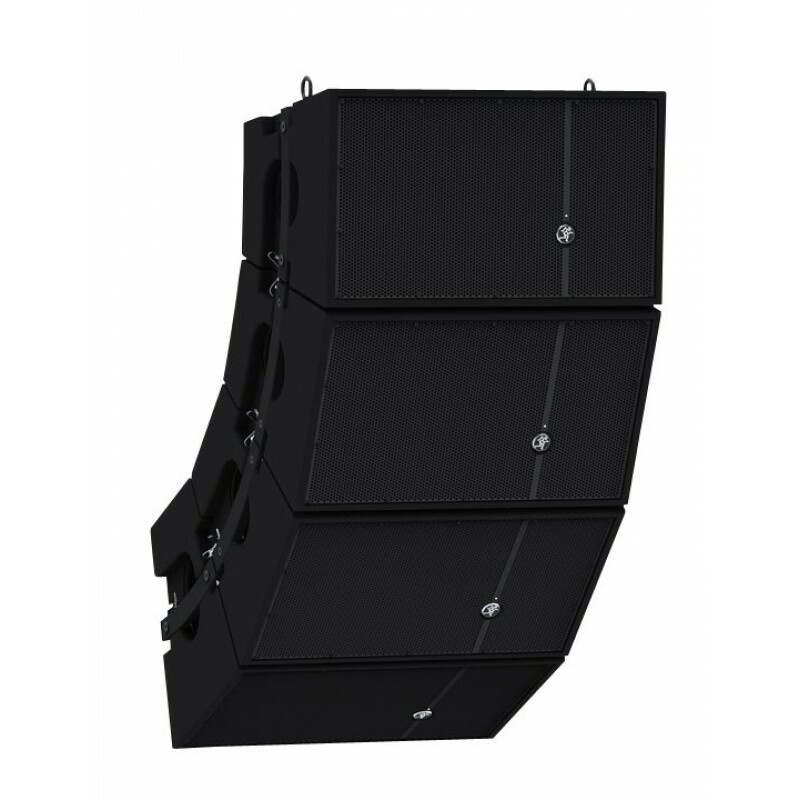 A Line Array Audio System is a loudspeaker system that is made up of a number of usually identical loudspeaker elements mounted in a line and fed in phase, to create a near-line source of sound. 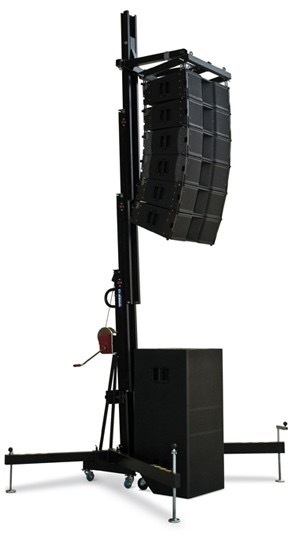 The distance between adjacent drivers is close enough that they constructively interfere with each other to send sound waves farther than traditional horn-loaded loudspeakers, and with a more evenly distributed sound output pattern. 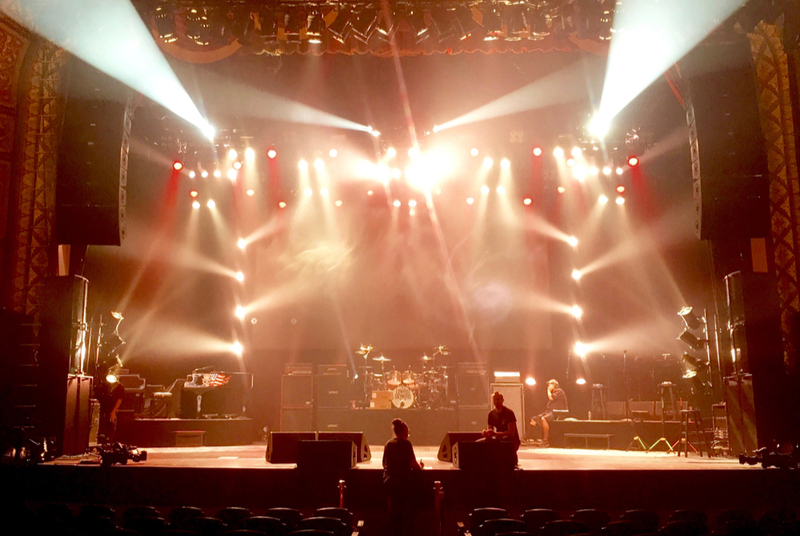 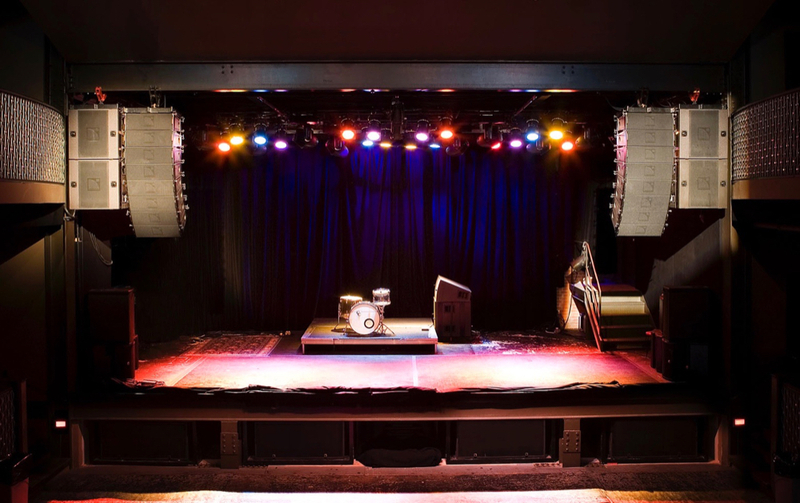 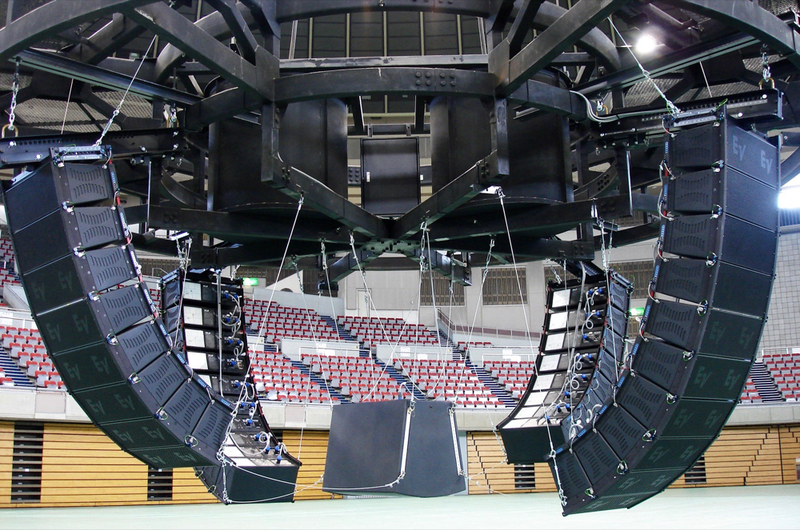 Line Array Audio Systems can be oriented in any direction, but their primary use in public address is in vertical arrays which provide a very narrow vertical output pattern useful for focusing sound at audiences without wasting output energy on ceilings or empty air above the audience. 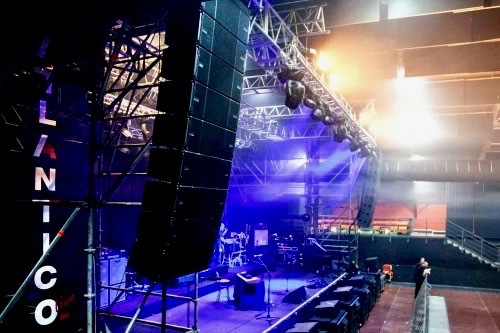 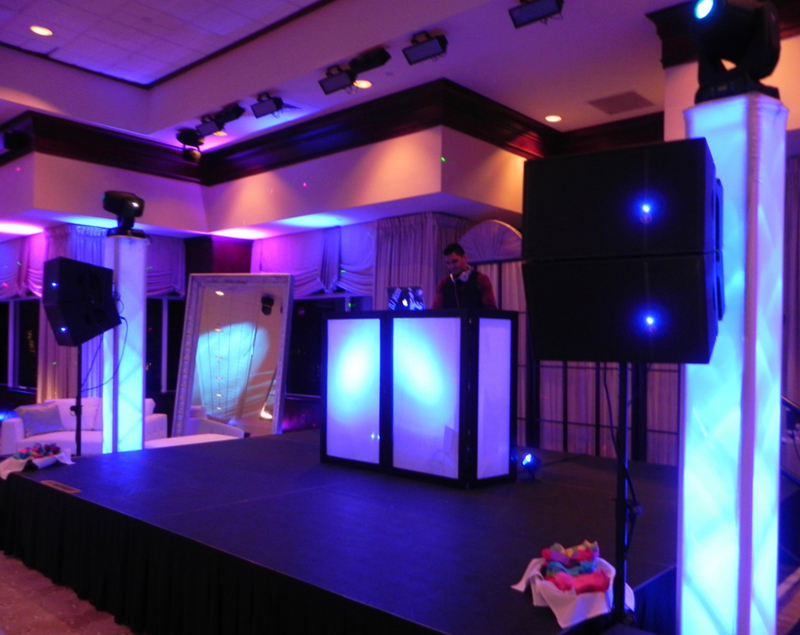 This type of sound is best suited for larger audiences indoors and outdoors venues that need proper dispersion of sound.